Improving Health, Saving Lives. Compassionate care you can trust. Weight Loss Surgery Seminar- June 6- 7 p.m. I ask all my potential patients to attend this seminar before setting an appointment because we’ll be discussing all the things that you will need to know to make informed decisions about your path towards weight loss. I’ll also be explaining the specialized care I give my patients and how I can support you during your weight loss journey. It’s very important to me that you make an informed decision that’s right for you, and this seminar is your first step in doing that and achieving your weight loss goals. You can register for my free seminar below and can learn more about my practice and me by clicking here. I’m excited to meet and chat with you! I’ll see you at my next seminar. This seminar will be held at Conway Medical Center in the Administrative Services Building. That building is located to the left of the main hospital. On the first floor of the Administrative Services Building there is a small auditorium and that is where this seminar will be held. The front door of the building will be locked, but you will be able to enter directly into the auditorium through a designated door located on the right side of the building. Weight Loss Surgery Seminar- May 2- 7 p.m. 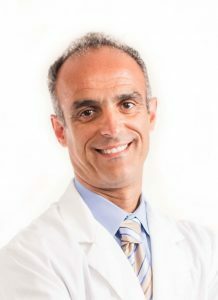 Weight Loss Surgery Seminar- July 11- 7 p.m. Weight Loss Surgery Seminar- August 1- 7 p.m.  The Conway Medical Center Foundation is dedicated to improving the quality of life of all individuals in the Conway Medical Center service area. Conway Medical Center hosts a variety of events monthly including blood drives, CMC auxiliary events, educational seminars, and more. Our Community Outreach Programs offer medical care to individuals with no medical insurance and no family physician. Our combined Patient Portal allows patients to electronically access their medical records for both their hospital and physician office encounters at their convenience on any computer, tablet or mobile device that has internet connectivity.